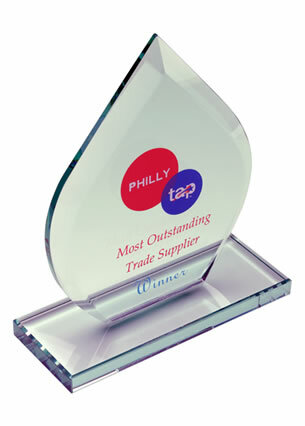 9x12cm jade rectangle flat glass awards. 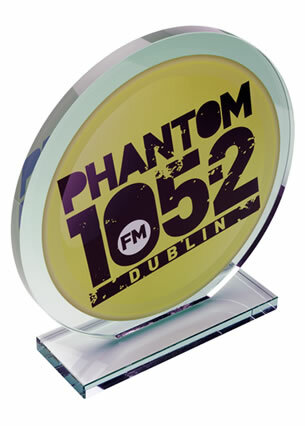 12mm flat glass awards with stand, ideal engraved as corporate or sports recognition or achievement awards. Offered with engraving and/or colour print options. A clear winner. 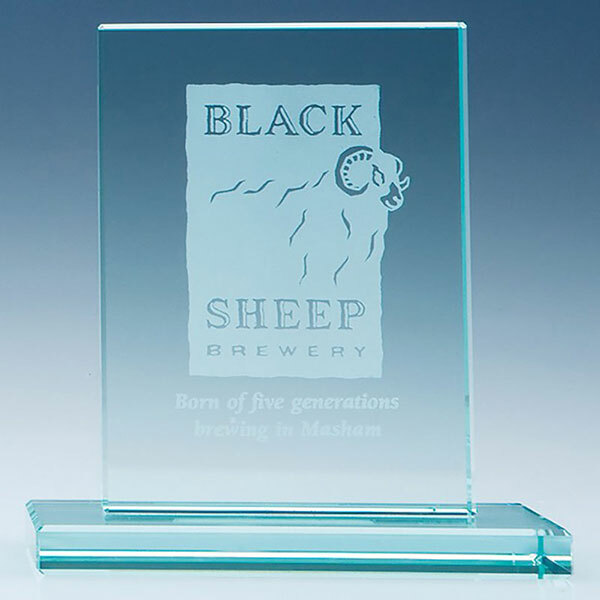 These rectangular 12mm thick flat glass awards look fantastic and come at a price to match. 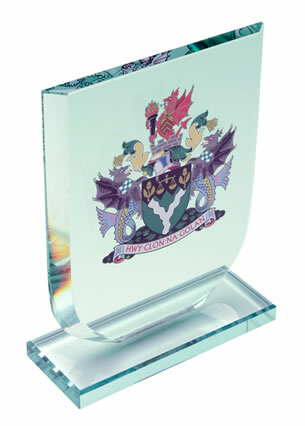 Perfect for customising as recognition or achievement awards, they are offered with engraving and/or colour print options from Crystal Awards Supplier. Clearly a winning combination.